Our fellow fans, gamers and friends! 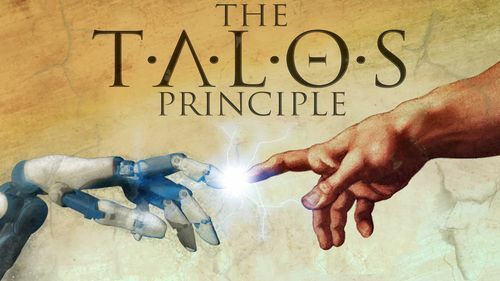 We would like to invite you to join official Talos Principle group and become one of our precious Disciples. 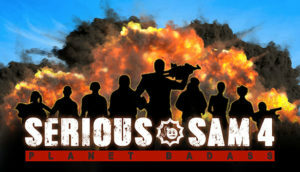 Each and every one of you who joins official group page will automatically enter the giveaway contest, where we’ll award randomly chosen group members with various Steam game keys, once the milestones are reached. For the details of giveaway, head over here! Rock, Paper, Shotgun previews Talos! The Talos Principle previews slowly starded pouring in. “It’s a captivating first-person puzzle game with an intricate back-story questioning the nature of consciousness..” says John Walker from Rock, Paper, Shotgun.